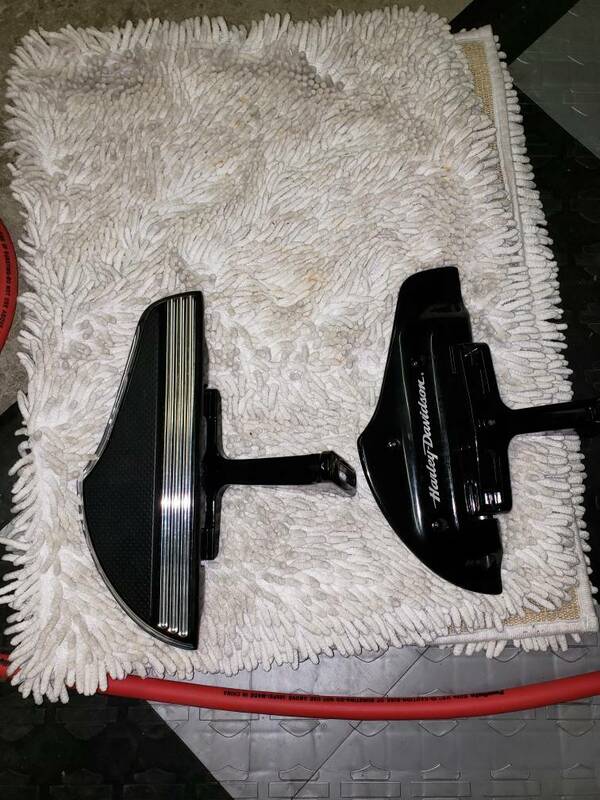 SOLD SOLD SOLD Harley deviance passenger floor boards chrome and black! Brand new! Last edited by msa996; 01-12-2019 at 10:14 PM.